Ctrl+Up/Down Arrow Keys will scroll the window up or down. ALT+Up/Down Arrow Keys will move the selected line(s) up or down. To view whether the white space is a space character or a tab, select “View White Space” from the Advanced submenu on the Edit menu. To convert leading spaces to tabs, select “Tabify Selection” from the Advanced submenu on the Edit menu. To convert leading tabs to spaces, select “Untabify Selection” from the Advanced submenu on the Edit menu. To indent the selected lines to the next tab stop, select “Increase Line Indent” from the Advanced submenu on the Edit menu, or press the Tab key. To un-indent the selected lines to the prior tab stop, select “Decrease Line Indent” from the Advanced submenu on the Edit menu, or press the Shift+Tab keyboard shortcut. To comment out the selected lines, use the keyboard shortcut Ctrl+K, Ctrl+C. This will add the double-dash comment in front of each line. To remove the double-dash comment from the front of each line, use the keyboard shortcut Ctrl+K, Ctrl+U. 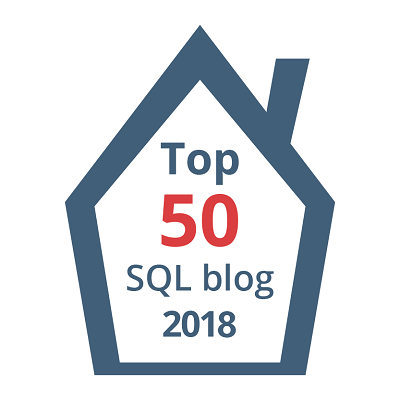 This post is for day twenty-three of my month-long blog series “A Month of SSMS Tips”. I have a landing page for the series at bit.ly/MonthOfSSMS. Please visit this page for an easy place to quickly view all of the other tips in this series. nice! up to now i’m more the block editing guy. These are some great tips Wayne! Great stuff. #1 | Pinged by Dew Drop – January 24, 2018 (#2650) – Morning Dew about 1 year ago.